iPhone 6 design could be it’s downfall. Do you have what it takes to compete with the worlds most expensive iPhone case? It all started with the iPhone 4S Elite gold phone that was valued at approximately 9.18 Million. This has been surpassed with the iPhone 5 case. 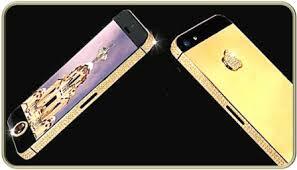 The iPhone 5 case is said to be comprised of 24 Carat Gold and a 26 Carat black diamond for the home button. The home button alone consists of 53 white diamonds, while the remaining of the case has a total of 600 white diamonds (including the home button). To create this unique masterpiece, it took the designed 9 weeks to complete by hand. How much is the most expensive iPhone case worth? Approximated, 15.3 Million. What would you do with a phone case valued at that price? You will find cell phones in various colours these days. You can even discover phone cases with any images, from Justin Bieber, to Jay Z. To further the wedding of electronics and model, you can find electronics recommended by fashion labels (e.g., the Prada telephone by LG). Perhaps your bluetooth earpieces come “blinged out” or as ” sleek and hot.” Nike has gotten around the electronics and style’s blend. In clothing and a-line of Nike’s sneakers, they’ve integral electronics that permit you to interact with iPhone or your iPod. All this use of our phones, can lead to wanted to know how to save a phone from external damage. A great was it to use the marketing trends and still in style by creating your very own unique phone case. 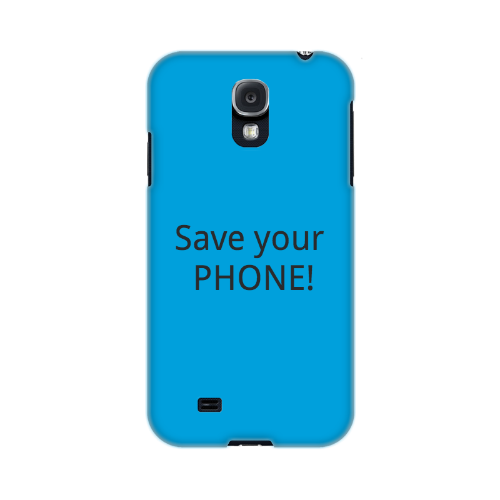 Here at StylinCases, we offer phone cases for all the major phones and tables, whether it be iPhone, Samsung, HTC or Blackberry. Our unique patent cases, provide the protection your phone needs. Right now we are having promo’s on Gift Cards. Don’t delay, get yourself a custom case, get your family and friends exactly what they have been wanting. Custom Cases by StylinCases.com are perfect for Birthday’s, Anniversary’s, Mother’s Day, Father’s Day, and special occasions such as Christmas, Thanksgiving, etc. Get yourself what you want. Be creative with StylinCases.